A multifaceted entrepreneur and a strong believer in digital entrepreneurship as a key leverage to accelerate Africa's economic growth, Rocha started as a spice trader to become one of the most influential eLearning pioneers in Madagascar. His website www.sopapa.mg offers eLearning solutions to students and employment opportunities to job seekers. He also helped set up local coderdojos to teach coding basics to children. 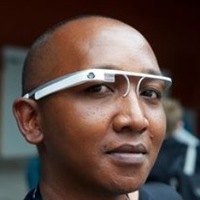 Andriankoto is a new media social entrepreneur and pioneer in Madagascar. 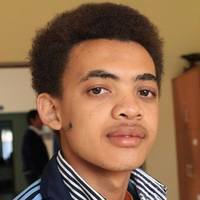 Co-founder and CEO of the Habaka-Madagascar Innovation Hub, a nonprofit organisation supporting local youth with technology and entrepreneurship), Andriankoto is also an international consultant who understands the power of technology when it comes to socio-economic development in Africa. Selected as a TED Fellow by the famous TED organization, Andriankoto was recognized in 2009 as an outstanding young world leader who demonstrated achievement and potential, especially in improving the lives of young people in his local communities. In 2014, Andriankoto was ranked among the top 100 young economic leaders of Africa by the internationallyrenowned Choiseul Institute for International Politics and Geo-economics. The annual independent study ‘Choiseul 100 Africa’ recognizes the economic leaders of Africa aged 40 or less, who will play a major role in Africa's economic development in the near future. 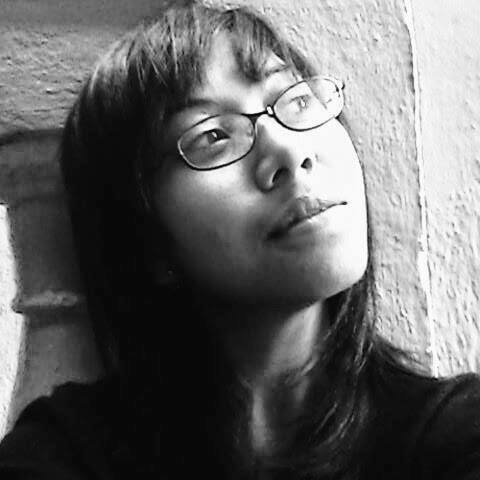 Aina is currently working as an Engineer in Antananarivo, Madagascar. She has a particular interest for the open source community and Internet technology and as a true lover of coding, she enjoys sharing her passion with her community. She is delighted to be able to get more young people engaged around coding through the Africa Code Week initiative.